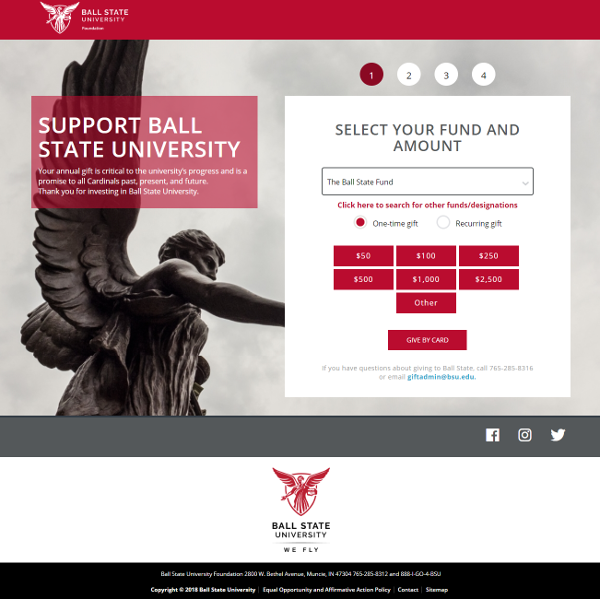 SJC mimicked new site design for enhanced donor experience in Blackbaud NetCommunity. 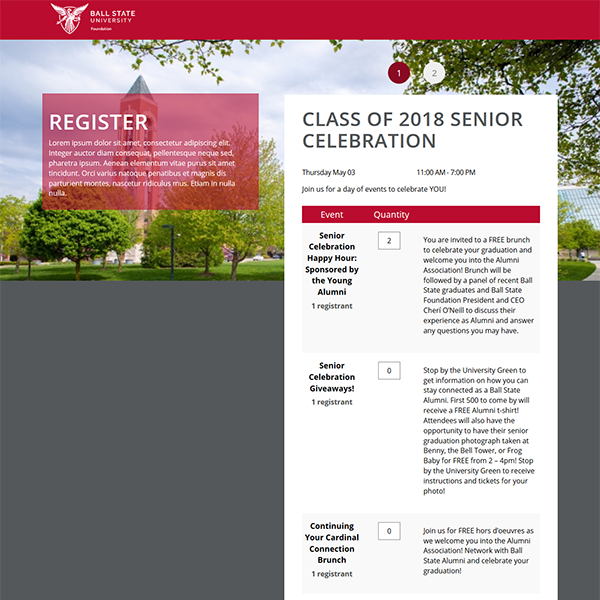 SJC developed mobile responsive forms for donations and event registrations, along with new Foundation landing page. 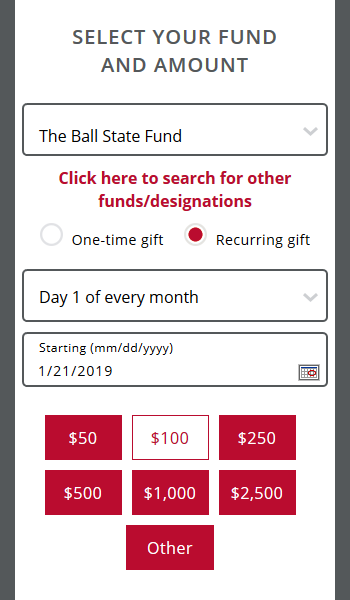 Donation forms incorporate giving/fund search, recurring gifts, and multi-gift payment, along with enhanced design email acknowledgment. 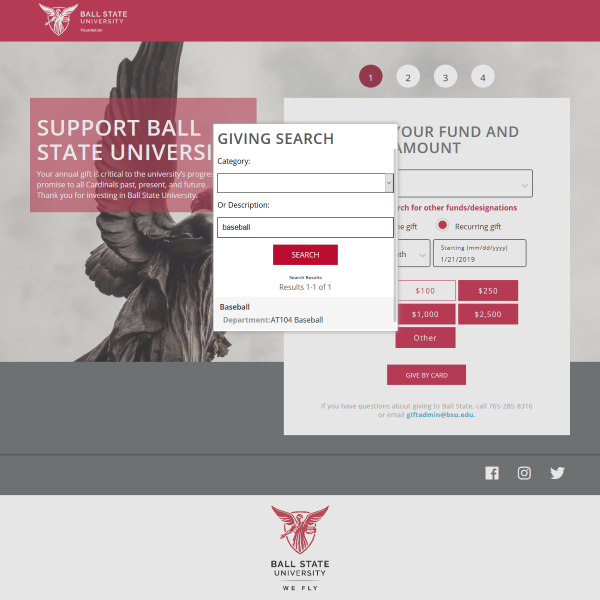 SJC trained BSUF for ease of replicating the new form pages.